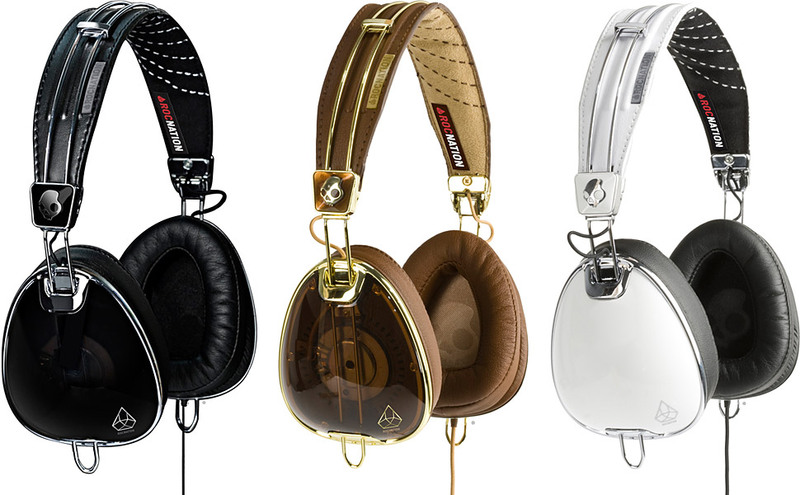 Following the trend of other successful headphone collabs from the likes of Dr. Dre and Lady Gaga, Hova has teamed up with Skullcandy to produce his own take on the high end headphone. The Roc Nation Aviator headphones come in three vintage style colorways and feature 40mm full range mylar drivers with a tangle free nylon cable. SNOOP DOGG FEAT. KID CUDI - "THAT TREE"